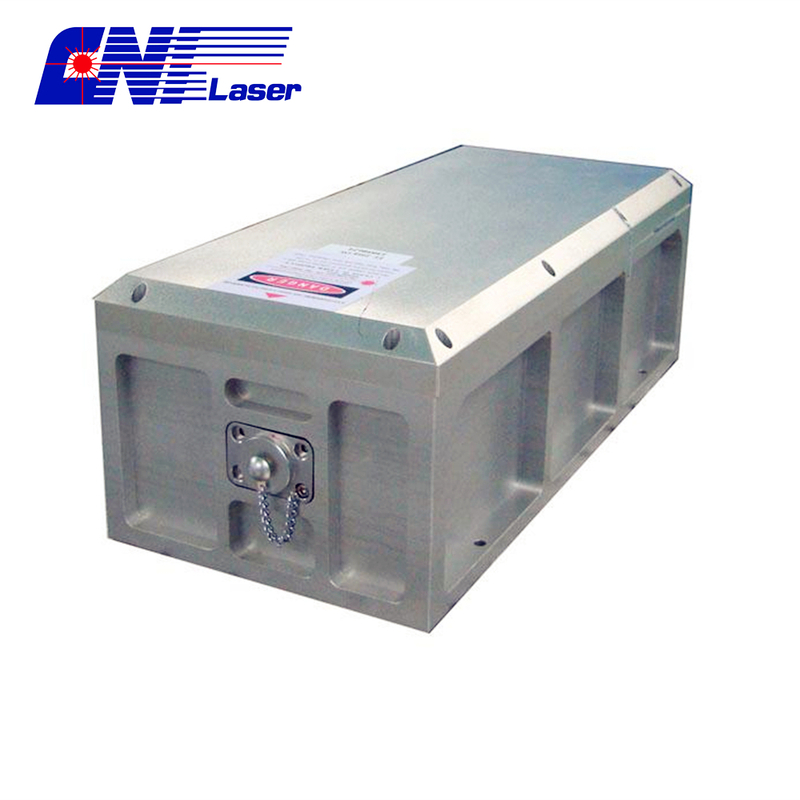 High energy diode pumped all solid state Q-switched laser at 532nm has the features of high single pulse energy, short pulse duration,and high peak power, which is widely used in lidar, topography measurement, ranging,scientific research, and so on. 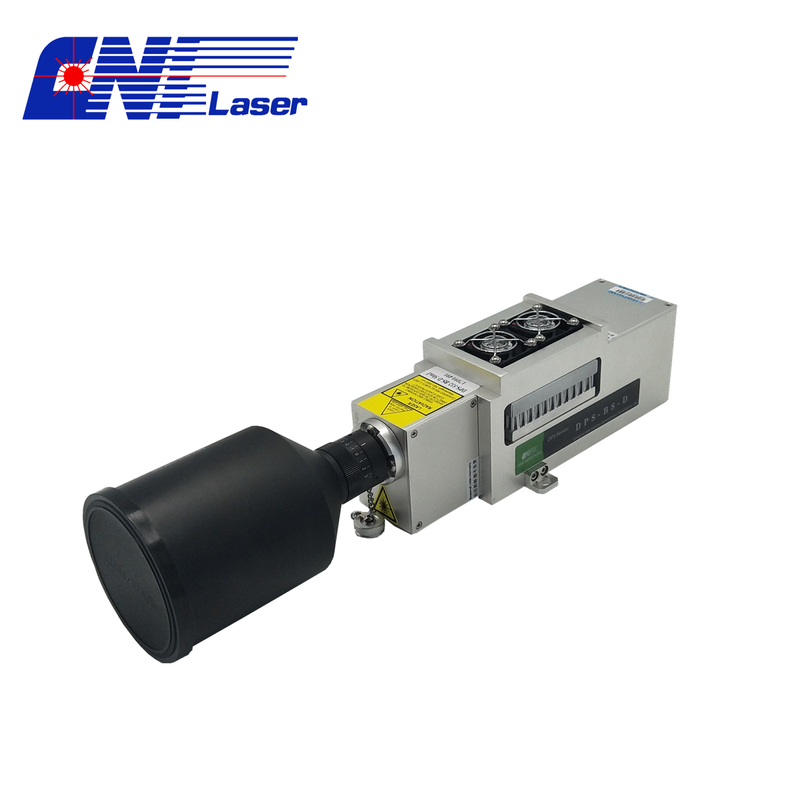 Its operating mode is electro-optic mode. For standard product the repetition rate is a fixed value between 2-7KHZ. 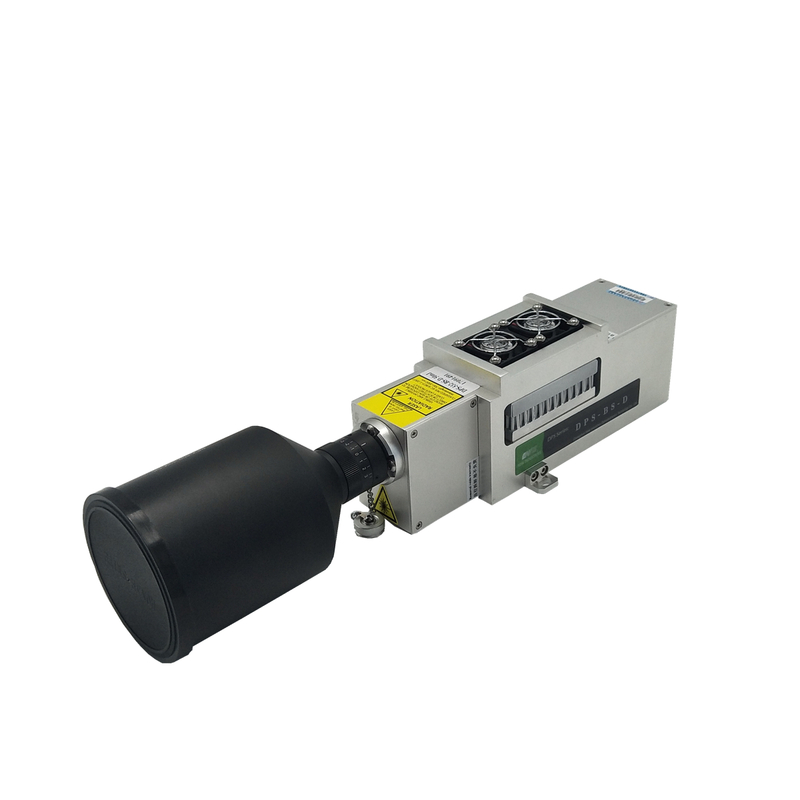 Repetition rate 1~200KHz adjustable can be customized and the volume will be increased appropriately.